Many women face the problem of water retention in the body, especially those who like to experiment with diets. Due to this problem our weight doesn’t decrease and sometimes even increases with the strictest calorie counting. How to deal with this problem? The most common reason of water retention is bad nutrition, especially when your diet is too monotonous or when your intake of salt is too big. Also women may have water retention because of menstrual cycle. 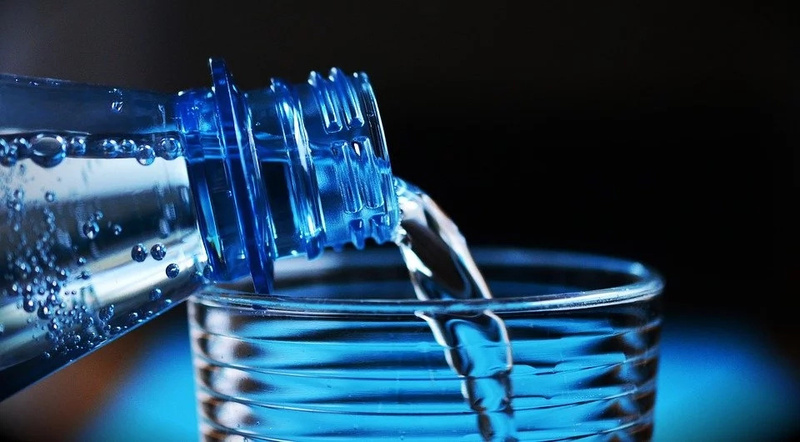 Sometimes our body prudently accumulates unique “reserves” of water due to insufficient hydration. You must be aware that water retention may be a symptom of the disease. Edema often accompanies diseases such as hypothyroidism, varicose veins or heart failure. How to avoid water retention in the body? This is simple question because we have prepared 5 useful remedies for you! You should reduce daily sodium intake to 2,300 milligrams or less a day. Replace the salt with useful herbs and spices such as cumin, ginger, sage, oregano, dill onion, and pepper. You may also add lemon juice and vinegar to enhance the flavor of the dish. Add physical trainings to your daily routine to avoid water retention. A 30-minute cardio such as walking, running uphill, stair climbing will help you to solve this problem! Drink plenty of water and juices to keep your body fully hydrated. Do not pay much attention to coffee, soda and alcohol. These drinks only dehydrate your cells! A certain level of protein in the diet is necessary to maintain the water balance. You should add the protein rich foods in your diet such as eggs, almonds, chicken breast, oat, cottage cheese and greek yogurt. Potassium plays a major role in maintaining cellular fluid balance. Potassium has a vital role in pumping the water out of the cell, whereas sodium transports it inside the cell. Therefore, if the potassium intake is decreased cells, water concentration can increase leading to water retention. You should eat foods that contain potassium. Add some foods to your diet such as beans, bananas, broccoli, raw milk, salmon and peas.